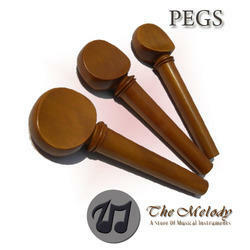 We are manufacturing cello parts, cello pegs. 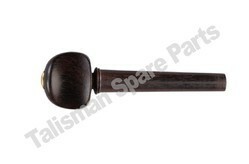 Aesthetically designed and well finished, our Cello Parisian Pegs gold/ ball/ collar- ebony are used by our clients in different countries. These pegs come in various sizes. Reflecting our mastery in making pegs, these products stand high on both design and utility.